Before you begin, you must first download the Broadcast Me app on the device you want to use. After installing the app, launch it and log in or, if you want to skip this step, you can directly click on “Start Live Streaming” at the bottom of your page. At this point, click on the gear icon to set up your stream. 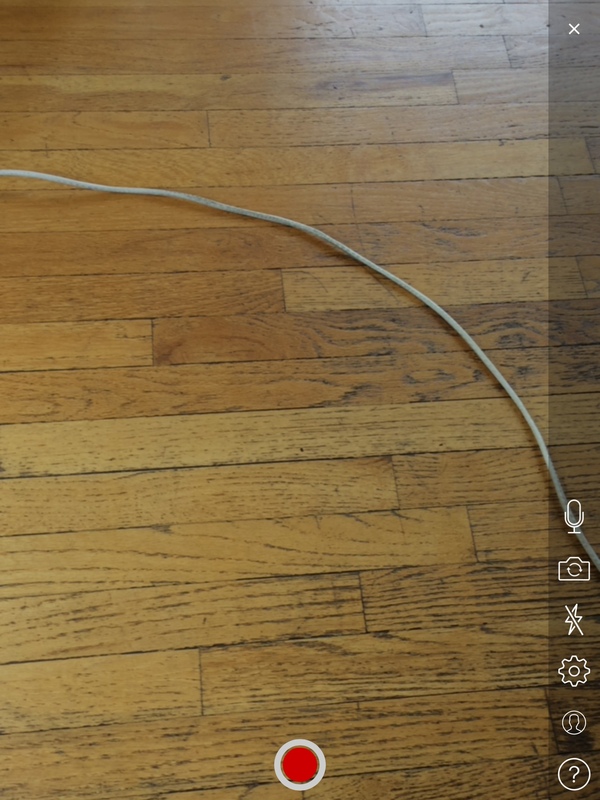 This will launch a setup screen as seen below. 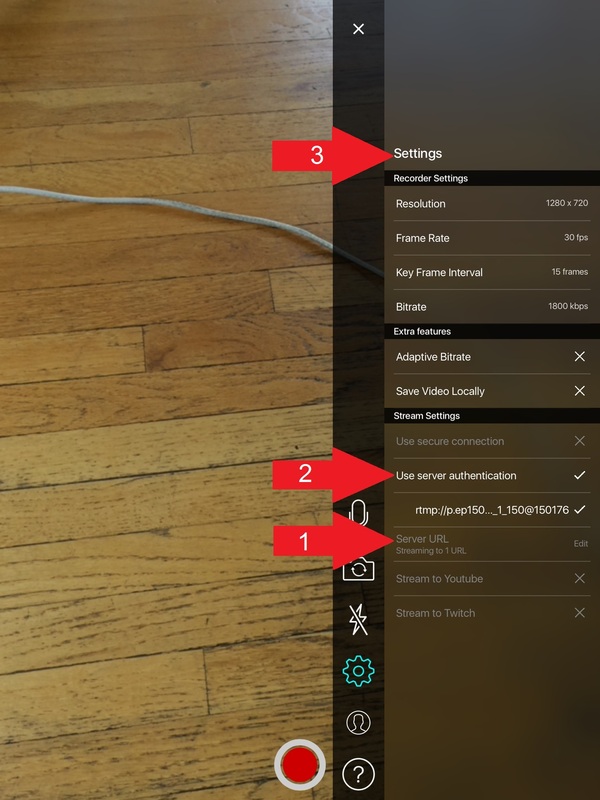 There are 3 steps here to set up your DaCast channel with your Broadcast Me app. 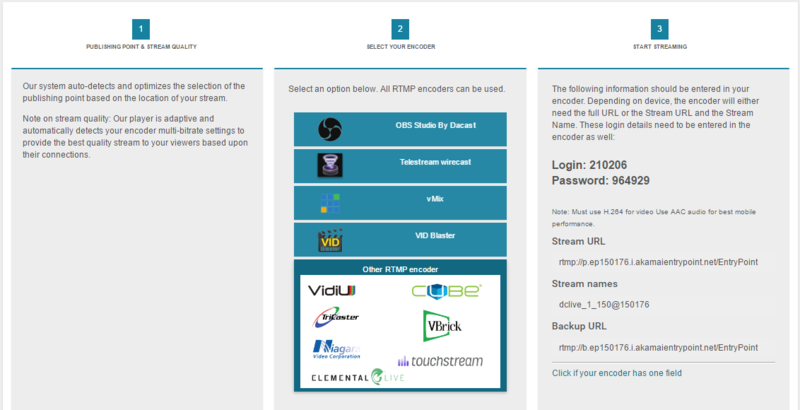 For the first 2 steps, you need to sign into your DaCast account to get your channel information. 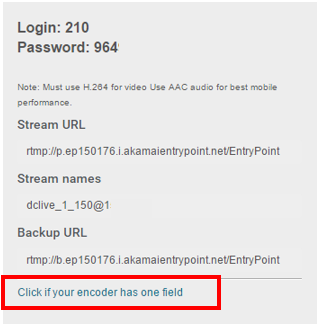 The easiest approach is to connect to your DaCast account from the same mobile device from which you want to stream. That way, you can easily copy-paste your DaCast information. If you haven’t done so already, create a live channel in your account. Next, navigate to ENCODER SETUP. This is a three-step process, and note that the bitrate and resolution entered in the first step will be ignored in this instance. So that field can be left at the default values or synced with what you plan to do in the app. Once you’ve entered your server URL, please click ADD to add it to the list of Server URL. 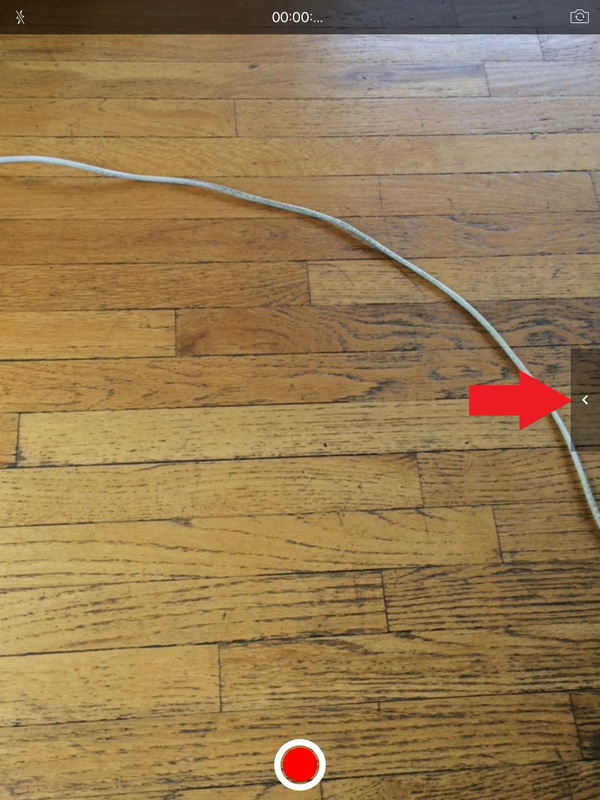 You can remove any other Server URL from the list by clicking on the cross next to it. When you are satisfied with your server URL(s), please click on DONE. Please enter your login in the Username field and your password in the password field.